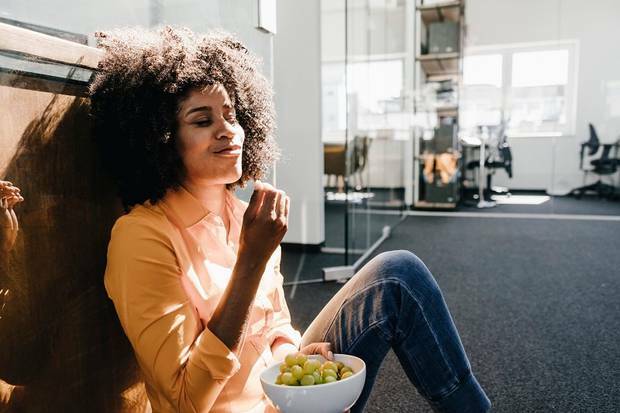 Mindful eating tips for responding to cravings and emotional eating are shared by a hypnotherapist. A hypnotherapist shares tips for losing weight using only your mind – and she claims dieting won’t help. In an exclusive for MailOnline, she dishes out a host of advice for those wanting to shed the pounds around their bulging waistlines, reports Daily Mail. “The key to weight loss is found not in the gym, or in the math— (calories in and calories out), it’s in the mind. Writing in the journal Current Obesity Reports, researchers accepted the techniques, practiced by Ms Gill, really can decrease cravings and “problematic eating”. Malminder Gill, a Harley Street Clinical practitioner, says her technique can combat cravings, emotional eating and the desire for bigger portions. • Be aware when you are doing it. Will you feel worse for giving in when you are trying to be healthy? Most of the time you will feel worse for letting your emotions “win” and saying no may benefit your health goals and your emotions too. • Keep an Emotional Food Diary. This will help you to see links to what and why you are eating. • Emotional eating is often a way to experience pleasure. Ask yourself if you really will feel pleasure from eating, and if you do, make the most of it and allow yourself to fully enjoy it and stop when you stop the enjoyment. 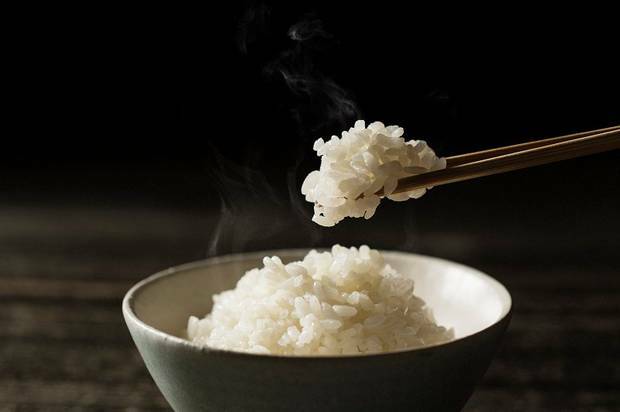 Her tips vary from using chopsticks to taking smaller bites and chewing more. You may also start to enjoy the taste of healthy foods instead of simply eating them “to be good”. • Do not shop when you are hungry. If you are easily tempted, shop online, which will stop you from adding, treats to your shopping basket.